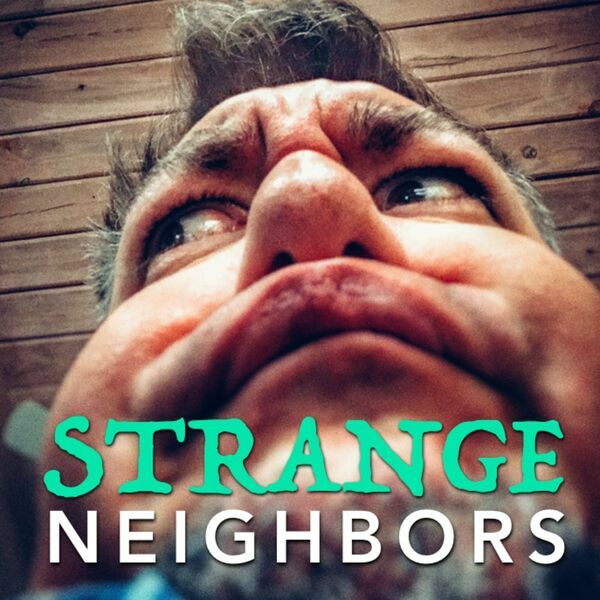 Strange Neighbors - 031 - The Mandela Effect! 031 - The Mandela Effect! This week, we mis-remember the incorrect truths from the past! Or do we? ... and -- Berenstain Bears? NO, I am your father! ... and -- BerenSTEIN Bears? Plus, Jesse's recipe for Creamy, Crunchy, Candy Coconut Coladas!